I have mentioned before that CSTM was a fundamental part of how I learned to play lotro (beautiful-blogger-award). 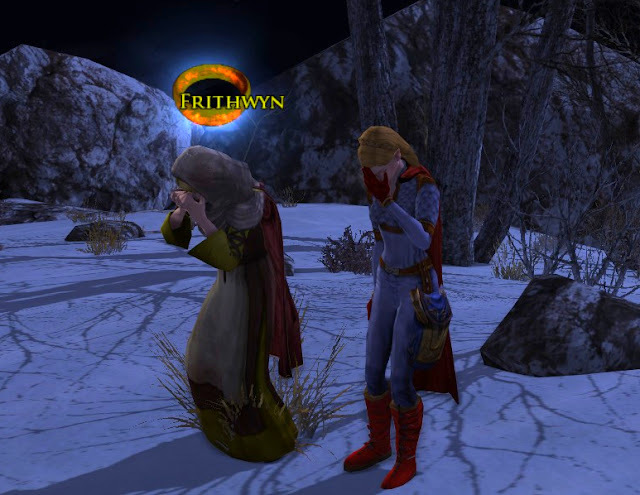 It was one of the few sites I knew that was related to lotro when I started playing and through the site, I found more blogs and informational sites over time. CSTM is still my go-to site for news and links (I may have to learn how to use the "forum" now *shudders*). Goldenstar writes, "It is with a heavy heart that we have to announce the end of A Casual Stroll to Mordor." Read the rest of the farewell here... CSTM: cstm-to-end-with-episode-200. The amount of news and articles that Goldenstar and Merric covered every week was very amazing, and they did it in their spare time, for the love of lotro and the lotro community. /bow to all their spectacular work. "Thank you" just doesn't seem to express it well enough sometimes when someone makes an impact like that. "There is an end to everything, to good things as well." This says it all! Great words, Danania! I have greatly enjoyed and benefited from CSTM over these last six years. It feels like an old friend is leaving me. I will miss them. I literally cried when I found out :( I don't know what I'm going to do without the playful antics of Merric and Goldenstar while I play lotro. I'll miss them so much! 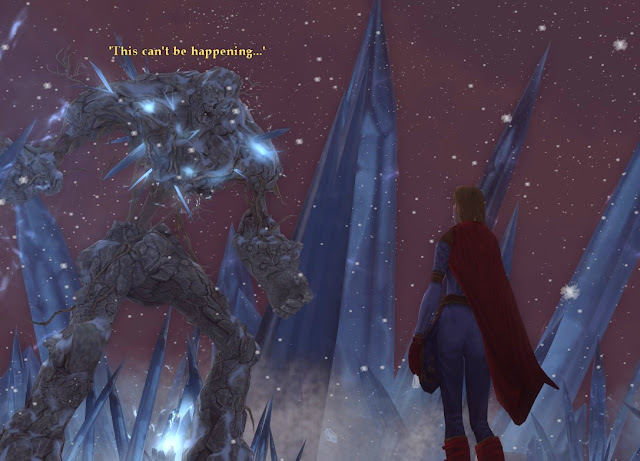 @ lotroadventures... Thanks; Chaucer is credited for those words a mere 600-something years ago, but he totally plagiarized it from me. @ Digger... since they aren't leaving lotro, you could head over to Landroval and stalk them. Goldenstar needs more stalkers. @ TheElvenTailor... Aww, it'll be ok. Nurzum summed it up best for me above, but yeah, it is like watching Seinfeld leave tv in the height of popularity. Danania, after six years on Nimrodel with our kinship and all, I wouldn't know how to even begin on Landroval and all. Guess we still can't move a character to another server. Hmmm. Seriously, Dana, after I got over the grief and dismay, it occurred to me that you should start podcasting. I have no idea what you sound like, but your blog is just the right mix of skill, love for the game, and humor. Do us all a favor and pick up the slack!